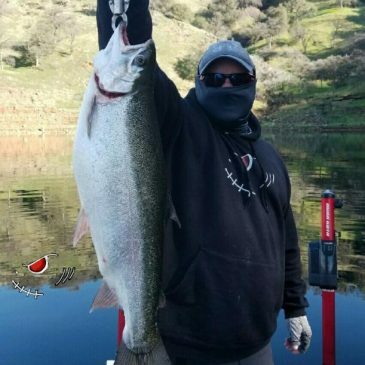 14 Lb. 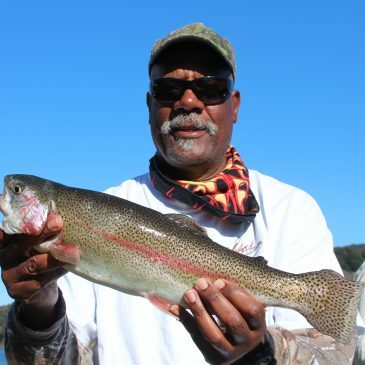 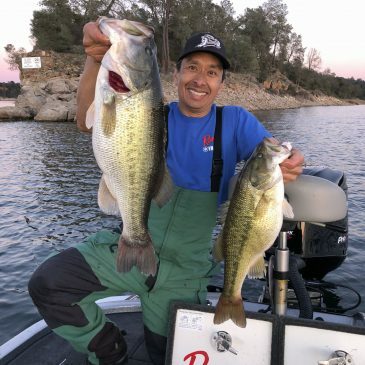 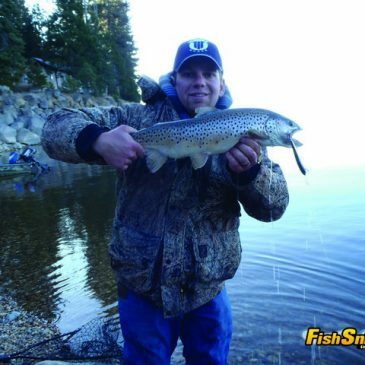 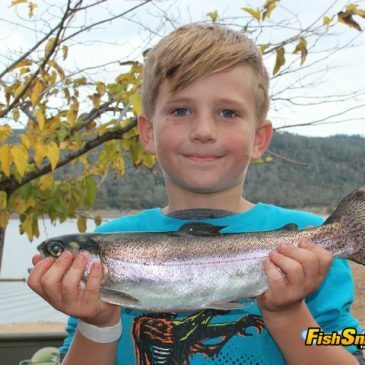 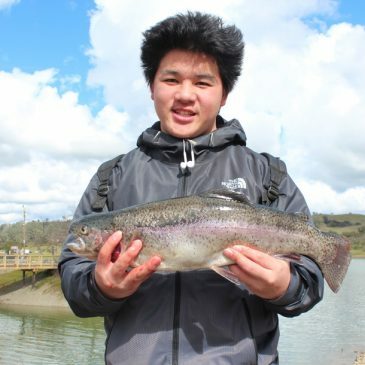 Rainbow Trout Shatters New Melones Lake Record! 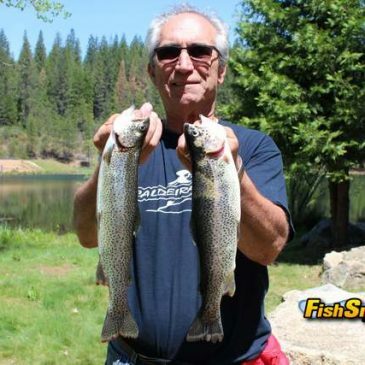 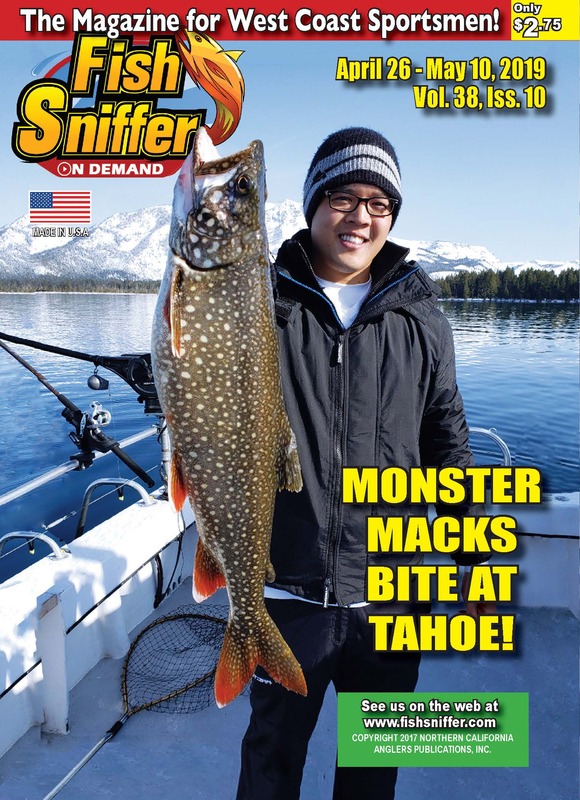 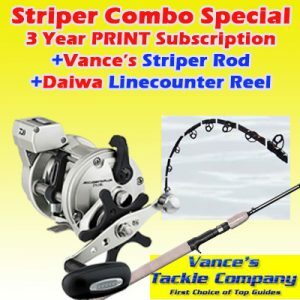 Are California Fish Hatcheries Going Broke?